Knotholes, cracks and the brushed surface give the new oak front Xylo” the gnarled aged wood character. The vertical color matching grained veneer bars with staggered joints enhance the authentic effect. 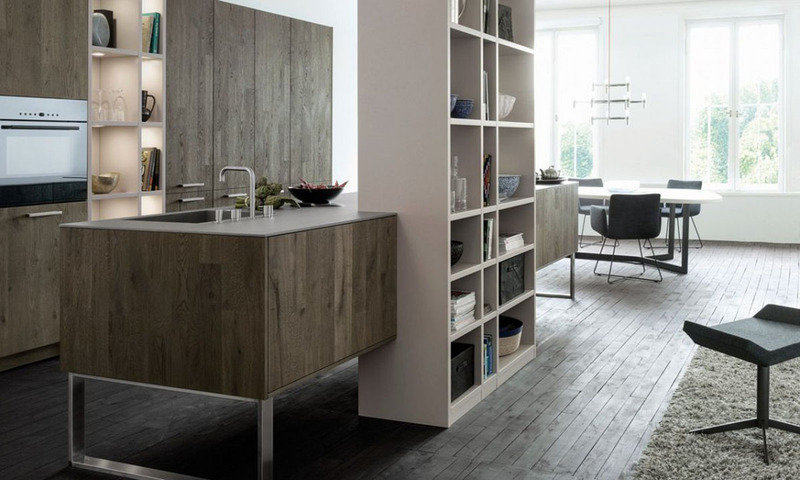 In the ‘house4kitchen’, LEICHT presents the”Xylo” in a very modern and extremely elegant layout in the color “aged oak slate”. “Aged oak, natural”, “aged oak, copper” and”aged oak, moor” add three further “Xylo”-surfaces, each available with matching surround accessories. You must be <a href="https://lussocucine.nyc/wp-login.php?redirect_to=https%3A%2F%2Flussocucine.nyc%2Fkitchens%2Fleicht%2Fclassic-collection%2F">logged in</a> to post a comment.